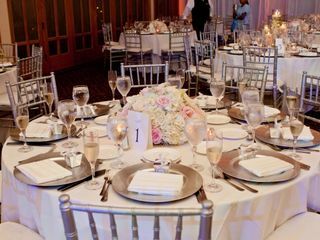 At Premier Events Miami, we strive to create a meaningful experience for our guest and clients. At the heart of our business is our one-on-one relationship with our clients, which we believe is the key to turning ideas into a reality. 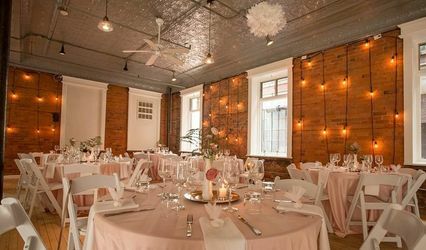 Allow us to bring your special day to life, from booking the venue to the little details that will surely capture everyone's attention in a big way. 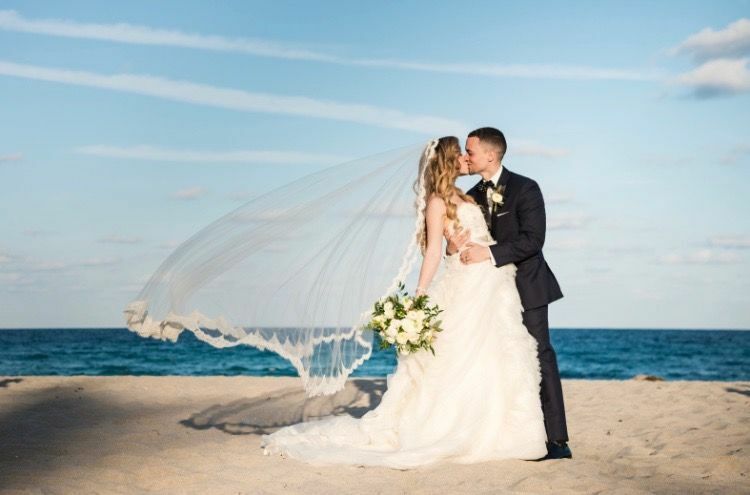 But besides the settings, meals, and decorations, Premier Events Miami has a heart for brides in particular and offers unique styling packages designed exclusively to assist her in her quest to find the perfect wedding dress and matching accessories. Yes, our keen fashion sense can help the bride select the gown of her dreams within the budget she's allowed. 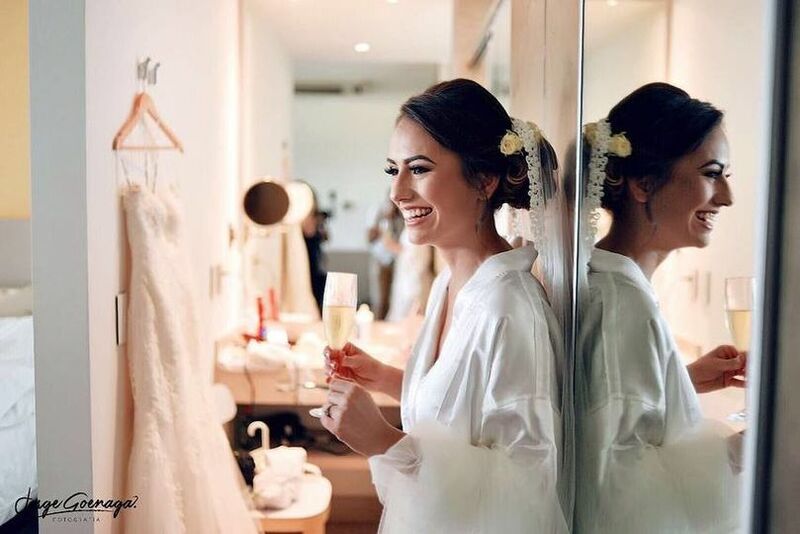 In addition, as a token of appreciation, we promise to provide a free make-up session by a professional artist the day of the wedding! This our gift to the bride for entrusting her special day with us. 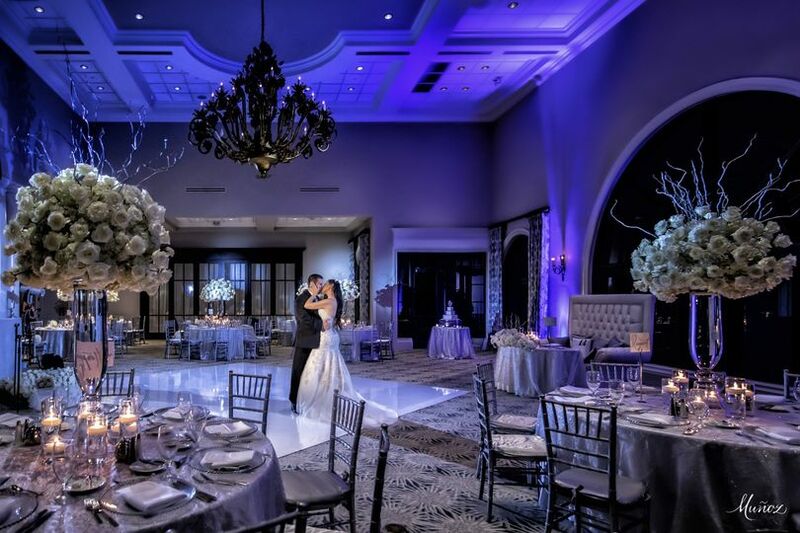 We at Premier Events Miami are committed to helping you every step of the way, making certain no stone goes unturned in order that your wedding day be an unforgettable occasion. Book...and relax knowing your event is in good, experienced and caring hands. We specialize for most of south Florida. 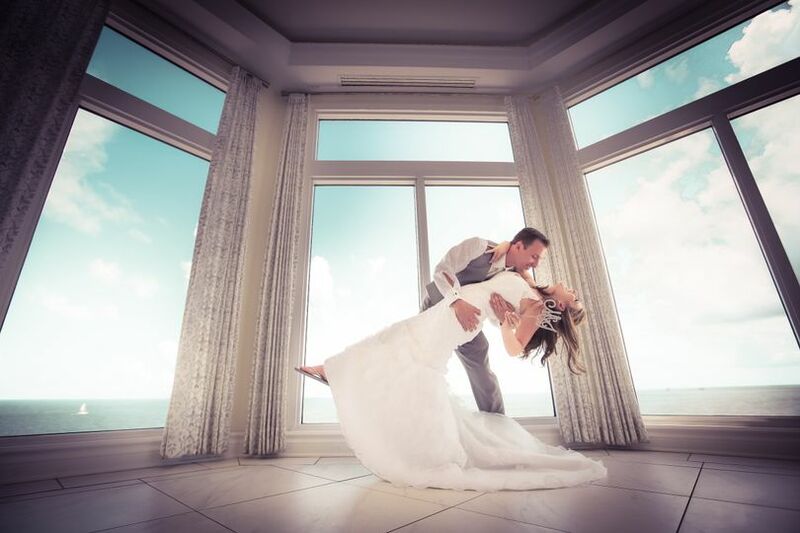 Beautiful couple I who truly enjoyed working with in the Trump Sunny Isle Beach Resort. Newlyweds, Dr. Torres and wife Gabby. 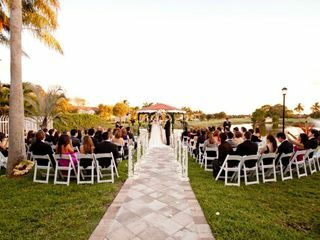 Outdoor ceremony Miami Beach Edition Hotel. 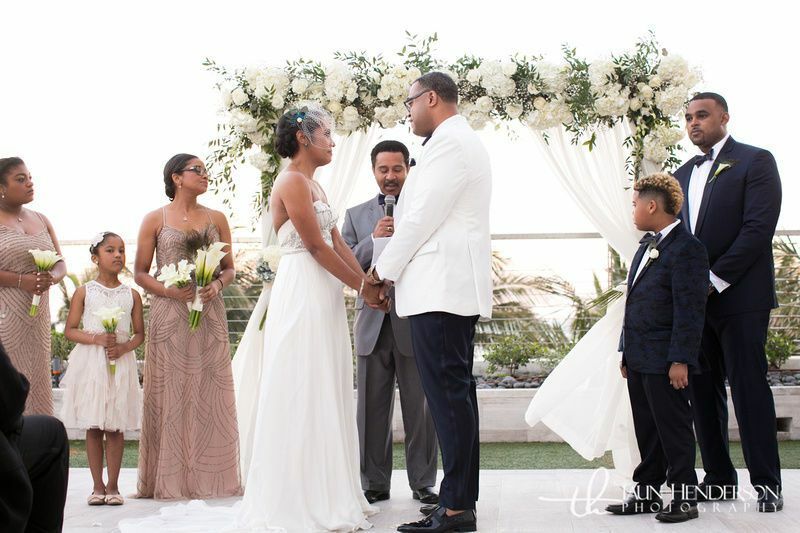 Ceremony at the Miami Beach Edition Hotel. 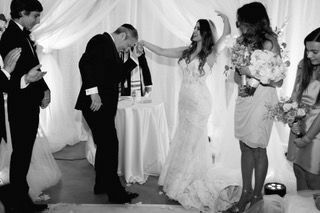 Beautiful traditional Jewish Wedding. Congrats to Jonathan and Yahi! Gorgeous ceremony at the Design District in Miami. 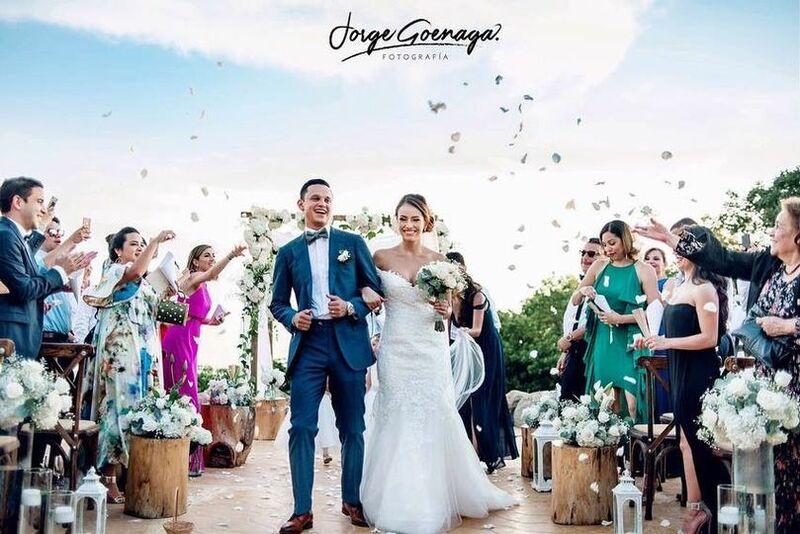 Beautiful bride and groom tie the knot in Cartagena Colombia. Hora loca with bride and her guest to end the party. Party time with the stunning bride and her bridesmaids. A picture right before she walks down the aisle. Gatsby theme. Nicely decorated plate setting. Mother&apos;s Day brunch setting in the Doral area. Wedding Reception outdoors by the water. Rustic elegant look. Destination wedding in Haiti. 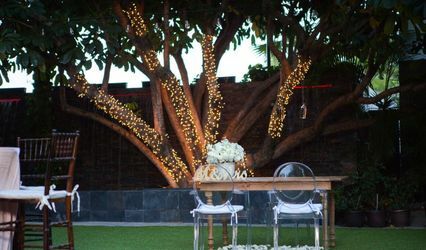 Outdoor gorgeous outdoor venue. Sweetheart table for the bride and groom. Best man giving his blessing to the newlyweds. Ceremony aisle with floating candles. Cello and Violin for the Ceremony. Delicious doughnut wall by the coffee station towards the end of the evening. Beautiful couple. Last weekends wedding. Congrats to Daniela and Daniel! In miami The Guadalupe Catholic Church. Ice cream Station which kids and adults enjoyed. Kids station... Fun times for the kiddos! 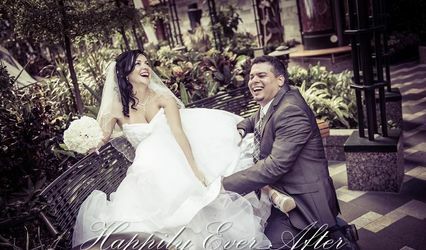 Loved working with this couple. Mr. & Mrs. Diaz. Beautiful wedding at Vista Lago Ballroom. With my assistant, Marnie. Both so passionate at we do! From the first meeting with Jennifer I knew she was the planner for me. She listened to all of my ideas, added her own and the outcome went beyond any of my expectations. Jennifer made the tedious task of finding and dealing with vendors extremely easy by introducing me to her trusted vendors that did an amazing job. Jennifer and her team worked so hard to make sure my dream not only came true but make it stress free. 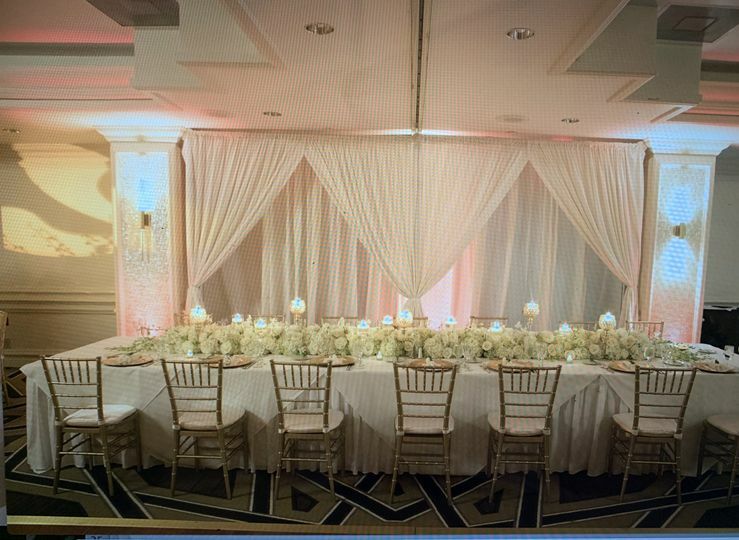 I highly recommend Premier Events Miami. Thank you for your kind words. We had fun planning your wedding. Thank you for entrusting us on this special day. I hired Jennifer and her team for our Christmas/engagement party in Miami Beach. 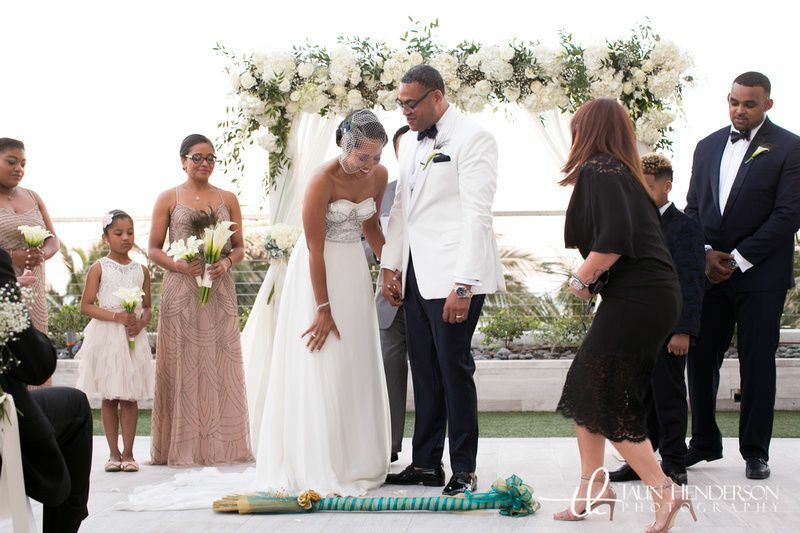 We live in Egypt and plan to marry in Miami so we decided to hire an event planner here in Miami. Jennifer coordinated all the details for our special night. She implemented details of our culture making it so beautiful and special. I cant wait for the planning of our wedding. This was a fun prarty! 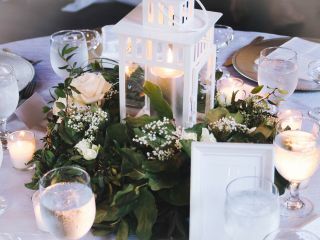 So happy to have been able to celebrate your engagement party with an elavish detail. It was fun recreating your beautiful country to the states. Professional. Talented. Experienced. Loved working with Jennifer and her team. They were great in every aspect. Brought us some great ideas for our wedding. Highly recommended. Best to all! Loved planning your wedding. You guys were an amazing couple to work with. Wishing you a lifetime of happiness.